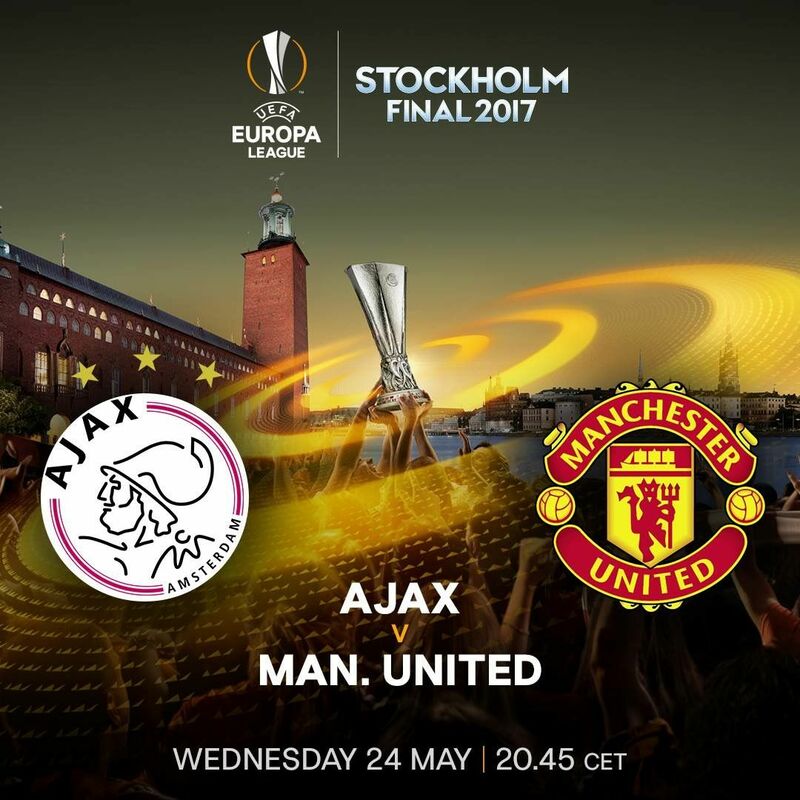 On May 24, the Friend's Arena in Solna (Sweden) will host the UEFA Europa League’s final match between Manchester United and Ajax. Both teams qualified in hard fought matches to qualify for the final. 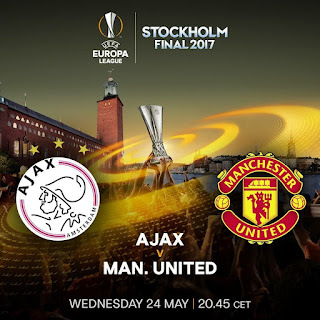 History is in the making, as Manchester United have never won the UEFA Europa League and Ajax haven't played an international final match since the 95-96 UCL, where they lost against Juventus. The Dutch side is an interesting one: they play with the traditional style that the team has accustomed us to with Davy Klaasen as the key in the midfield. Klaasen is a versatile player, with technique, almost every play from Ajax is built around him. The midfielders contantly pressure the opposing side, and the team has three attacking players that suits this style perfectly: Younes and Traoré on the sides provides speed, while also maintaining their defensive duties. Kasper Dolberg is a young center-forward, but with bags of potential. André Onana, a young Cameroonian goalkeeper formed in La Masia, has proved also to be a reliable goalkeeper. Their main flaw lays in defense: As overall, this is a young team, and that lack of experience often shows in big games. Manchester United display a different style. Mourinho has had some ups and downs during the season, mainly in the Premier League, but has settled in the UEL to be the main contender for the title. In a one-by-one comparison, one could say that they have a clear advantage. Specially with the attacking players, few teams can equal a line-up with the names of Rooney, Martial and Mkhitaryan. On top of that, Marcus Rashford is in great form and performing well with the pressure of having to replace a key player such as Zlatan Ibrahimovic. The basque Ander Herrera is having a fantastic season and has proved to be a great central midfielder, with influence in both offense and defense. Sergio Romero will probably be in goal and to be fair, the devils haven't missed De Gea that much during the competition: the argentinean proved to be a reliable goalkeeper when needed. With more experience and quality players, Manchester United are the clear favorite to win the UEFA Europa League. The odds reflect this with an average of 4/5 for a United win. Due to the quality of both teams in attack, I can also foresee few goals. More than 2 goals (over 2.5 goals) could be a good bet at 6/5. Finally, a draw at half time and a win by Manchester United at the second (HT - FT odds) is enough viable option. Since Ajax defensive game is physical (applying pressure everywhere), one this scenario could be a possibility. It's available at 3/1. The game is on BT Sport, but is going to be free-to-all, so tune in!